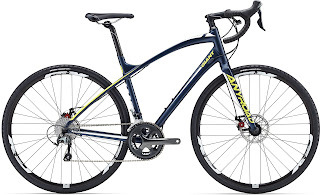 Century Cycles Blog: Summer Clearance Sale Starts NOW! Sadly, our Northeast Ohio summer will be coming to an end soon, but that means we have merchandise that we'd like to clear out before we start getting new stuff for next season! Up to 40% OFF on headlights and taillights from Blackburn and NiteRider! Helmets from Bell and Giro for adults and kids, some as low as $9.99! Select helmets from Nutcase for $49.99. Shoes from Pearl Izumi, Giro, and Shimano! 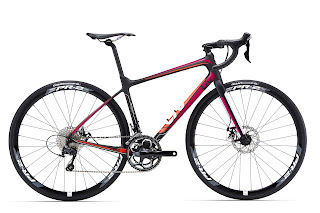 ALL 2016 Bicycles 10% OFF! 2016 Giant AnyRoad 1, originally $1,299.99 NOW $1,169.99! All sizes in stock! 2016 Liv Women's Avail Advanced 2, originally $2,099.99 NOW $1,889.99! 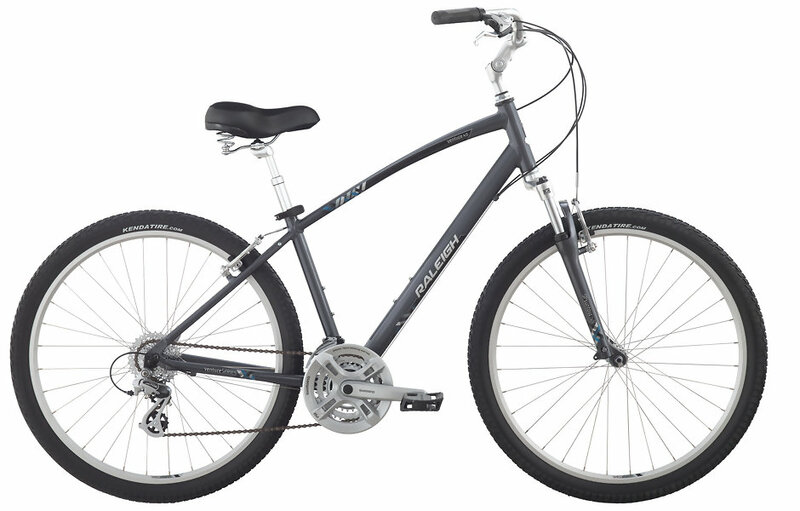 2016 Raleigh Venture 4.0, originally $549.99 NOW $494.99! 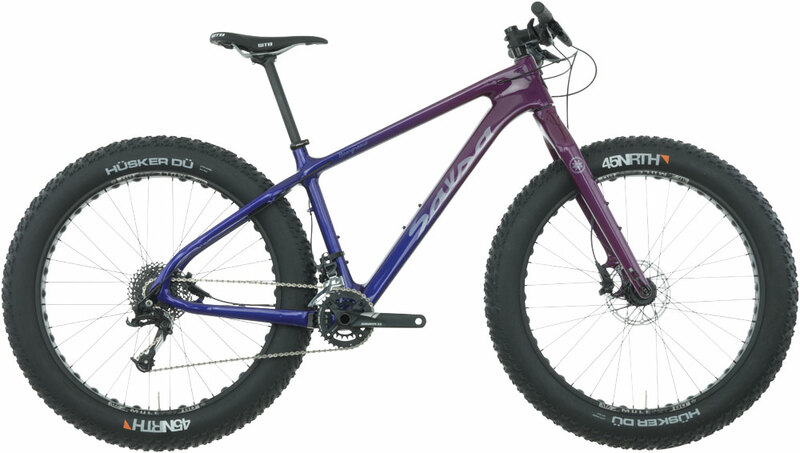 2016 Salsa Beargrease Carbon X7, originally $2,699.99 NOW $2,429.99! 2016 Surly Big Dummy, originally $2,099.99 NOW $1,889.99! CLICK HERE for all sale bicycles!